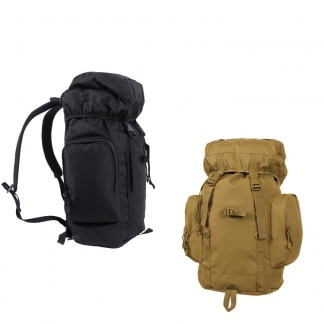 World Of Preppers offers you Backpacks to Carry your Gear. 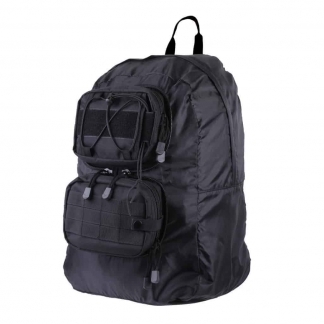 From field-grade Tactical Packs to Extra-large main compartment Bags with zippered mesh pockets to store essentials. 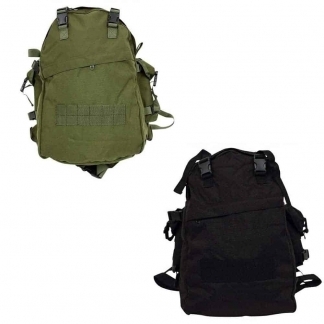 Our Tactical Backpacks are made from Durable Materials and Innovated Designs. 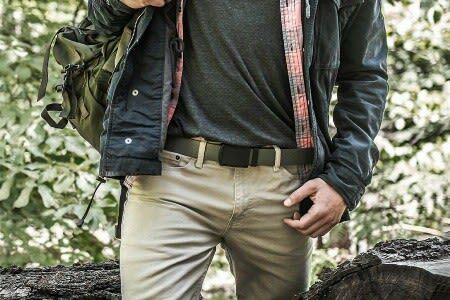 They are Designed with Tactical Operator, Hunter & First Responder in mind.